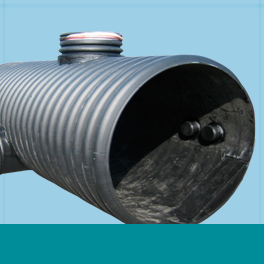 We are a leading plastic pipe and sheet fabrication company. 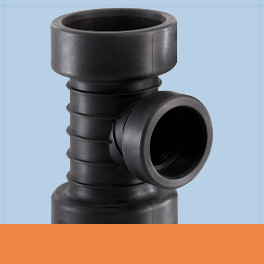 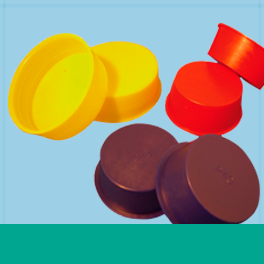 We manufacture twin wall high density polyethylene & polypropylene pipe fittings, plus a full range of PVC Duct fitting, bespoke sewer fittings and a large range of valves and accessories to suit any situation. 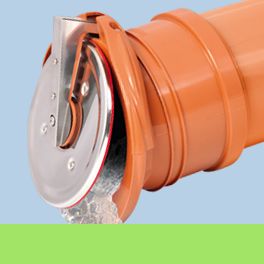 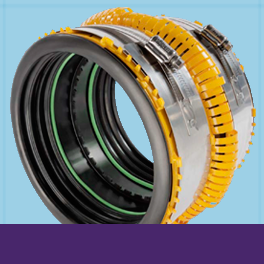 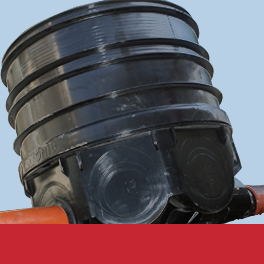 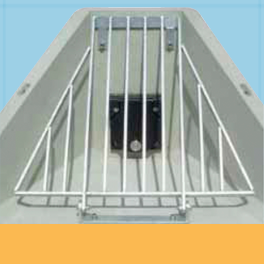 All of our fittings can be adapted to suit sewer, clay, steel, concrete or twin wall systems.